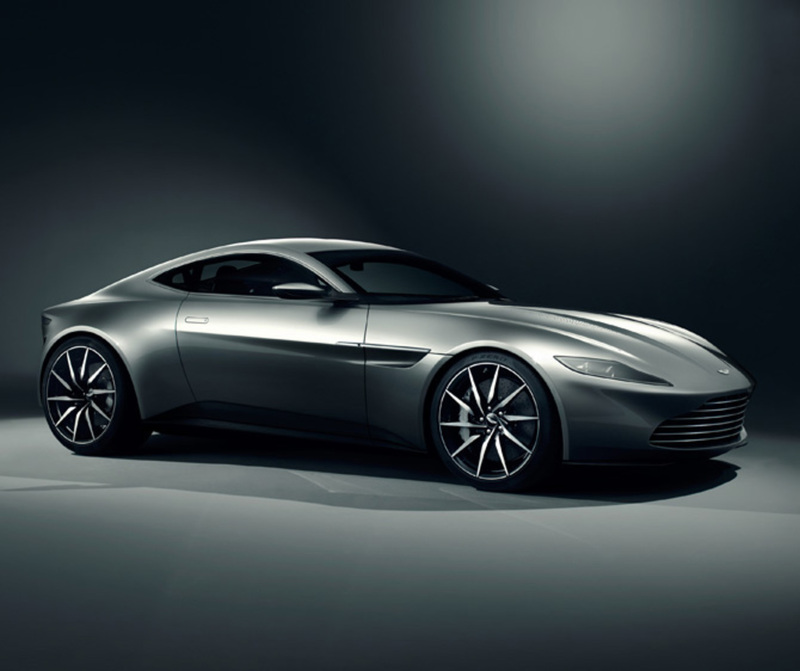 Aston Martin has revealed its new DB10 alongside the announcement of the latest James Bond movie Spectre. Spectre stands for SPecial Executive for Counter-intelligence, Terrorism, Revenge and Extortion, a global terrorist organization first seen in Dr No back in 1962. The car gives a hint of the new design language for future Astons, and is a departure from the current design that premiered with the DB9 in 2003. In a press release titled ‘Built for Bond’, the luxury British sports car brand confirmed that James Bond will once again drive an Aston Martin in Spectre. On this occasion, it will be a model developed specifically for the film and built in-house by the brand’s design and engineering teams. Only ten cars will be built and all will be used in shooting the film. Aston Martin’s Chief Creative Officer, Marek Reichman and his design team have worked closely with the Spectre’s director, Sam Mendes, to create the ultimate car for the world’s most famous spy. This year marks 50 years since Aston began its association with the Bond franchise, which started with the DB5. 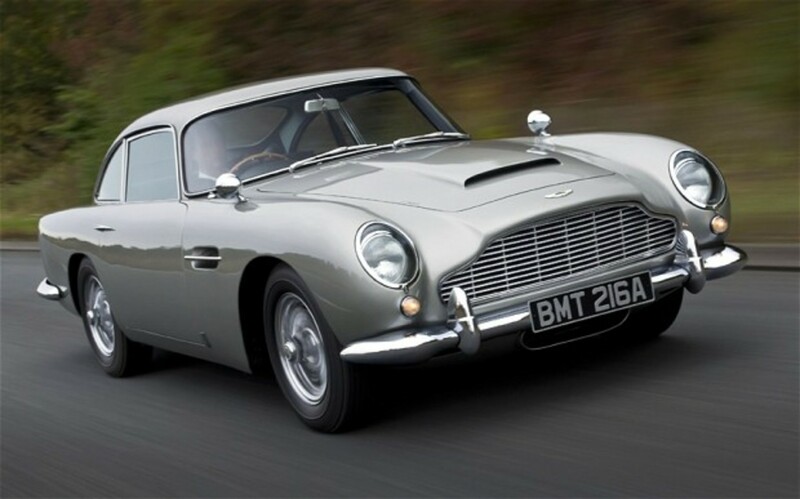 The original DB5 made a reappearance in Skyfall, the last James Bond escapade. Spectre is planned for release in November 2015.